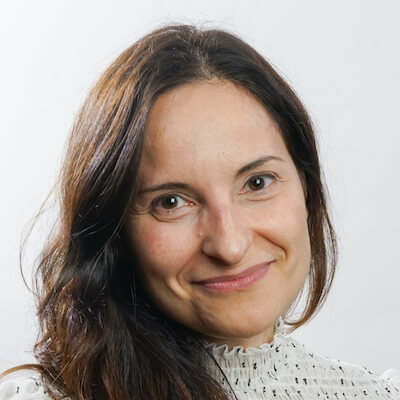 Laura Lorenzo is an Experience Designer that has helped governments, social startups and IT companies to become more people-centric rather than customer-centric alone. As such, Laura not only focuses on the experience of the end user, but also on the employee’s which, too frequently, is omitted. To raise awareness on the importance of intentionally designing the employee experience, she regularly publishes articles on LinkedIn and Medium on the theme “A new way to make the workplace work”. Besides, her day-to-day work at OutSystems, Laura co-founded last year the Portuguese Chapter of the Global Service Design Network to bring to the Portuguese corporates a clear understanding on what Service Design means, entitles and, more importantly, what is the ROI for the business. She holds an MBA in Service Innovation and Design from Laurea University of Applied Sciences, Finland and a Masters in Agricultural Engineering from the Lleida University and from the Universidad of Costa Rica.